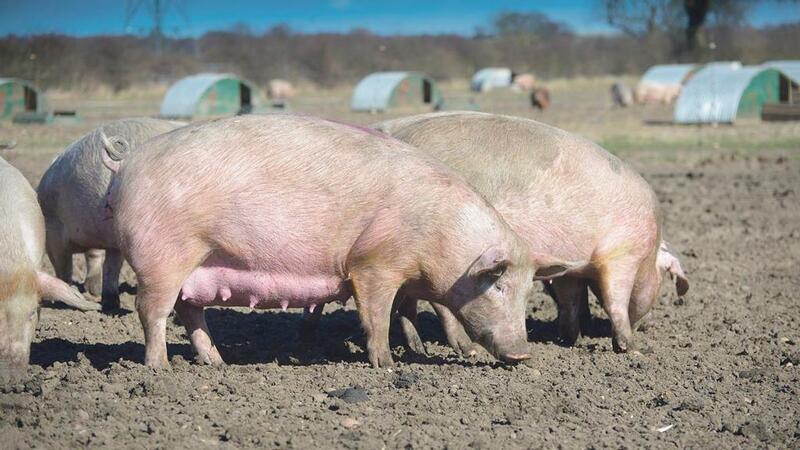 A Yorkshire farmer has been fined after he was caught feeding meat sandwiches to his pigs. Simon John Tallis, from Halifax, was left with a £6,000 bill after council officers said he broke legislation that prevented the risk of Foot and Mouth Disease. The 47-year-old later confirmed he had been feeding the sandwiches to pigs on the farm. Tallis, of Newlands Road in Warley, appeared before Bradford Magistrates’ Court on Friday and admitted two counts of breaching legislation introduced to cut the risk of Foot and Mouth. The legislation bans the feeding of meat and kitchen waste to farm animals to prevent the introduction and spreading of the disease, as well as swine flu. Tallis was fined £4,000 and ordered to pay a further £2,000 in costs. Clr Barry Collins, Calderdale Council’s Cabinet Member for Regeneration and Economic Development, said: “The sentence passed to Mr Tallis reflects the seriousness of the lack of care shown to his animals.